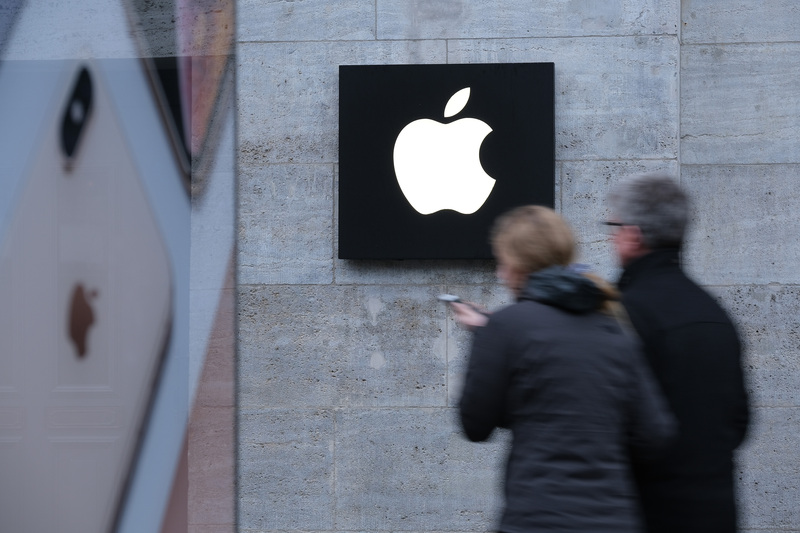 Apple has suffered another blow in its global patent battle with Qualcomm as it was forced to pull older iPhones from its shelves in Germany. Currently the German Apple store offers the iPhone XS and XR but not the iPhone 7 or iPhone 8. Qualcomm says Apple was forced to pull its older smartphones due to a December 20 patent ruling in Qualcomm’s favor. “The Court found that Apple is infringing Qualcomm’s patented power savings technology used in smartphones,” Qualcomm wrote. Qualcomm needed to post a €1.34 billion ($1.53 billion) bond with German courts for the ruling to take effect, which it has now done.